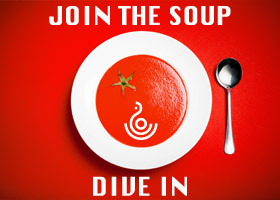 10 Reasons to Jump In the Soup With Us - Are you Nuts? We welcome startups of all shapes and sizes in the to soup! It does help if you are a bit nuts; what can we say? It’s the entrepreneur way.